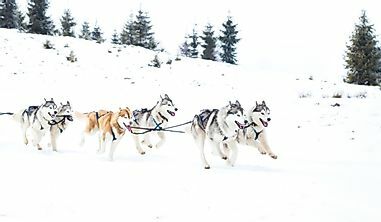 Want to experience America like a local? You might want to avoid visiting these overrated destinations designed for tourists. An example of a tourist trap could be a ride with a prohibitively long wait time. A tourist trap is an overrated destination often meant to attract new visitors through overemphasis. Tourist traps have been associated with overcrowding and substandard goods and services at incredibly high prices. 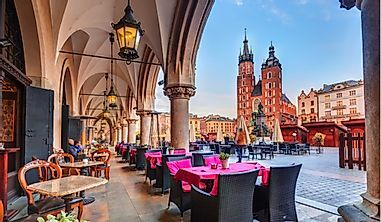 Some tourist destinations have lost their original glamor and appeal, making them less attractive and disappointing to many tourists. Such areas are often avoided by locals while new tourists often fall victim. To help you as a traveler avoid these destinations, here is a list of ten tourist traps that are common in the US. Four Corners is the interstate intersection between Colorado, Utah, Arizona and New Mexico marked by The Four Corners Monument. The monument is a tourist trap as it offers no “monumental” feel or appeal that would attract visitors. 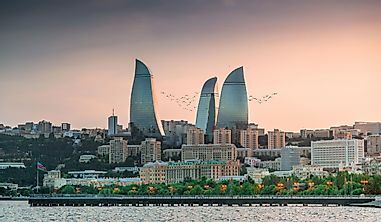 Tourists will find blocks of concrete structures occupied by vendors. These structures obstruct a tourists’ view of the natural surroundings as the monument may be passed for just another roadside vendor’s stop. 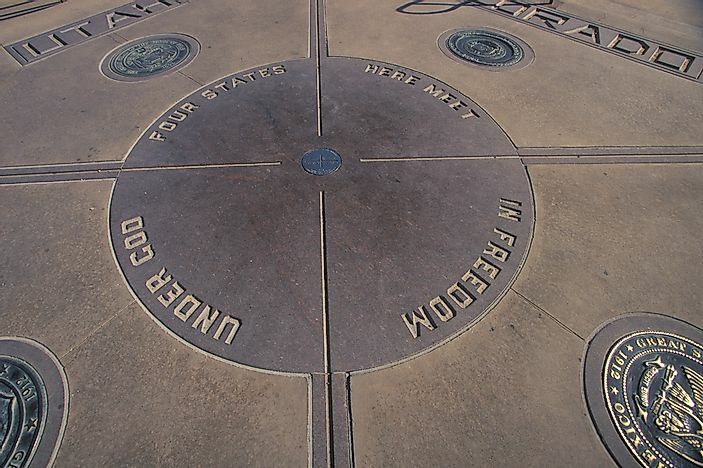 The Four Corners is also disputed to be off the exact boundaries by thousands of feet. To travel like a local, it is best to avoid this pointless venture. The Alamo is a historical landmark and a UNESCO cultural World Heritage Site in Texas. The Alamo was the battle ground for the Battle of the Alamo in 1836. 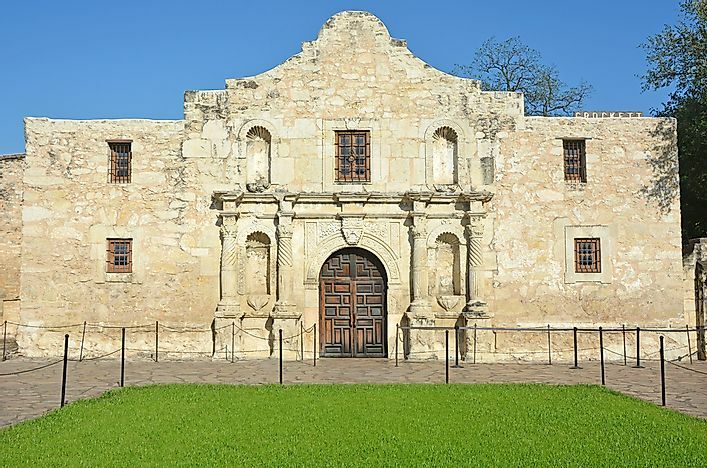 The Alamo has suffered years of neglect and damage by environmental and human factors. The Daughters of Texas who had permanent custody of the Alamo made several preservation attempts for the site in the early 20th century. George P. Bush, the land commissioner of Texas, moved custody of the Alamo to the Texas General Land office in 2015. The Alamo is a tourist trap as it is made up of a structure that defines no history to its visitors, leaving most disappointed. 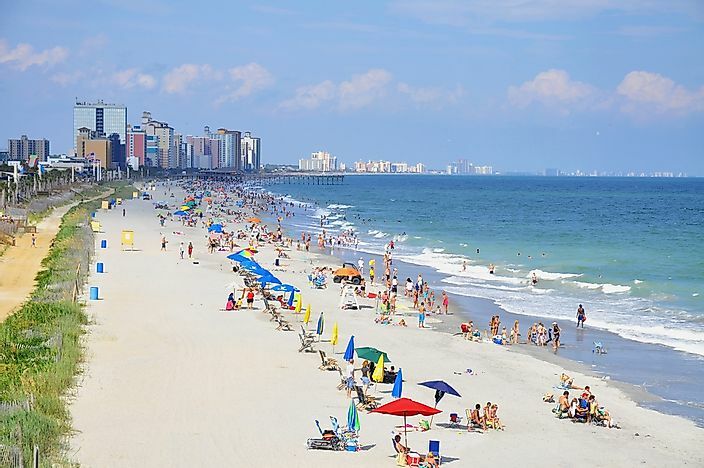 Myrtle Beach is a coastal town on the Atlantic coast of South Carolina and a major tourist center popular for its warm tropical climate and beaches. The Beach attracts millions of visitors with influxes throughout the year. However, the tourist trap of Myrtle Beach strip is overcrowded, and overridden with crime. The strip is also laden with shoddy motels, shopping centers and expensive food that is mediocre and at times almost inedible. Despite the warm climate, the ocean water is generally cold and the strip has a low elevation causing poor drainage. Myrtle Beach is a destination that can easily be skipped. Niagara Falls is a group of three beautiful waterfalls (Horseshoe Falls, the American Falls, and the Bridal Veil Falls) along the border between Ontario in Canada and New York in the US. The waterfall drops over a distance of 168ft. 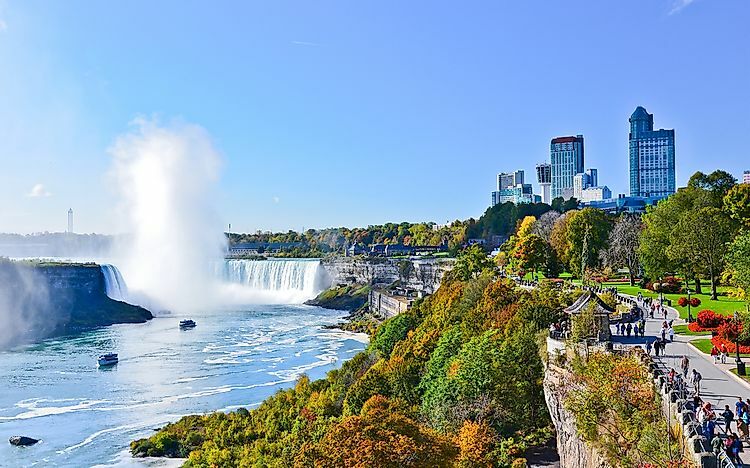 Although the falls are a beautiful site by themselves, the surrounding areas are a total turn off for tourists with casinos, low-rate hotels and gift shops which often provide poor services at extortionist prices. 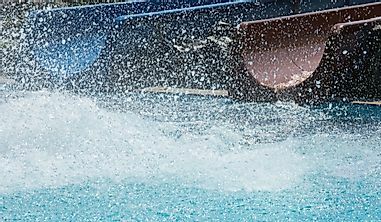 Owing to the popularity of Niagara Falls, the site is also often overcrowded . The Liberty Bell - not worth the lineups, unless you're a history buff. Liberty Bell is a historical monument located in Philadelphia, Pennsylvania, standing as a symbol of American independence and liberty. The bell was the first cast in 1752 and was used to summon the public for meetings and lawmakers for sessions. 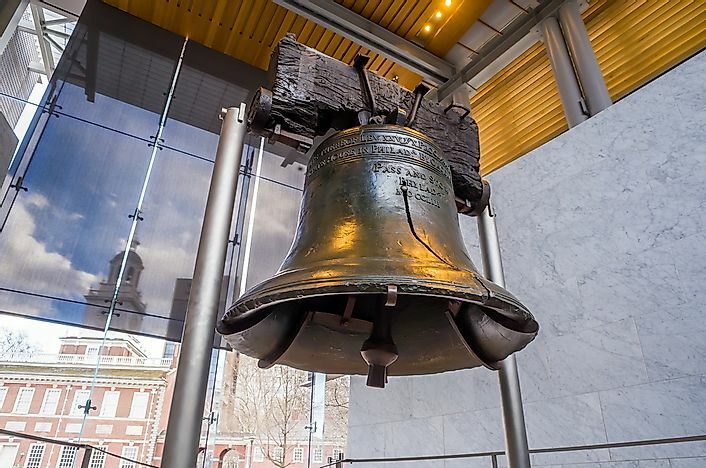 The bell has the inscription “Proclaim Liberty Throughout All the Land unto All the Inhabitants Thereof.” However, many visitors report that the Liberty Bell's as a top tourist destination is exaggerated as it is not worth a visitor’s time or money. 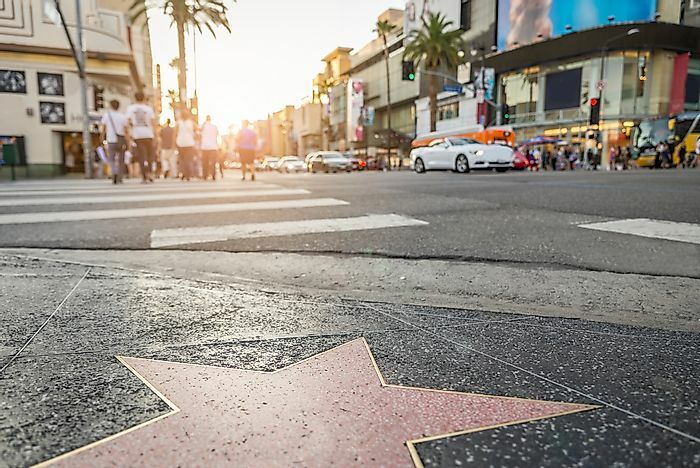 Hollywood is renowned as the home of the US film industry located in Los Angeles. 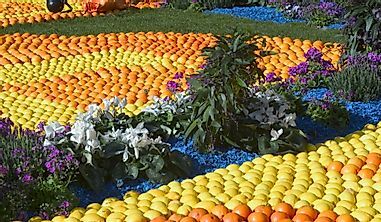 Hollywood Boulevard is covered with five-pointed stars bearing names of famous celebrities. Along the boulevard, tourists hope to come across the stars that are hard to spot. The often overcrowded walk is filled with photo-taking tourists which is a total turnoff for a vacation seeking tourist. Times Square - a giant wall of advertisements. Times Square is a Midtown Manhattan section that serves as a commercial intersection, tourist destination, residential area, and entertainment center. Renamed from Longacre Square to Times Square in 1904 after the ‘New York Times’ headquarters were moved to the Times Building, the square is a busy pedestrian area and home to the Broadway Theatre District. 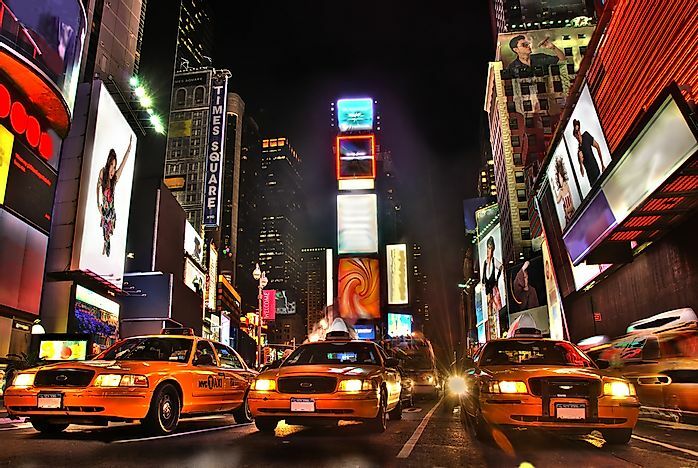 More than 50 million tourists visit Times Square each year. The overrated tourist destination will wear you out due to overcrowding, noise from traffic, and people that New Yorkers know too well to avoid. 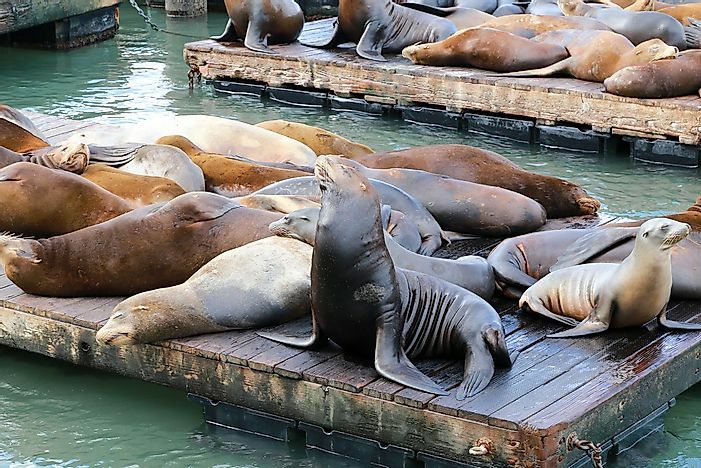 Fisherman's Wharf - maybe worth it to see the sea lions. Fisherman's Wharf is a tourist attraction and neighborhood located in San Francisco. It is most visited for being home to the Pier 39, Musée Mecanique and the San Francisco Maritime National Historical Park. Fisherman’s Wharf began as an Italian immigrant fisherman neighborhood and has remained a major fishing fleet for San Francisco. The destination can be tiring for a tourist with its numerous shopping centers, galleries and cable cars considering there are other more interesting places to visit in San Francisco. 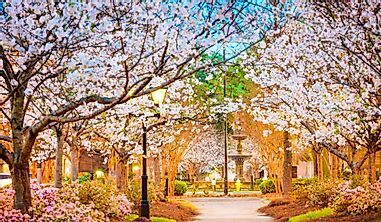 There are better smiling faces and beautiful places to see in South Carolina. 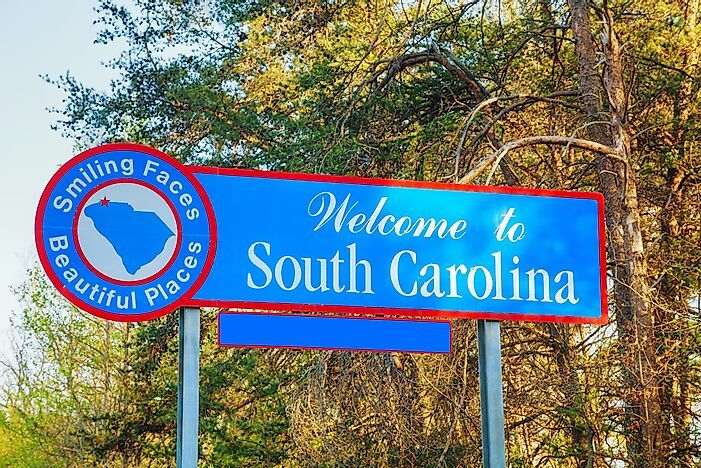 South of the Border is named for its location south of the border between North and South Carolina. 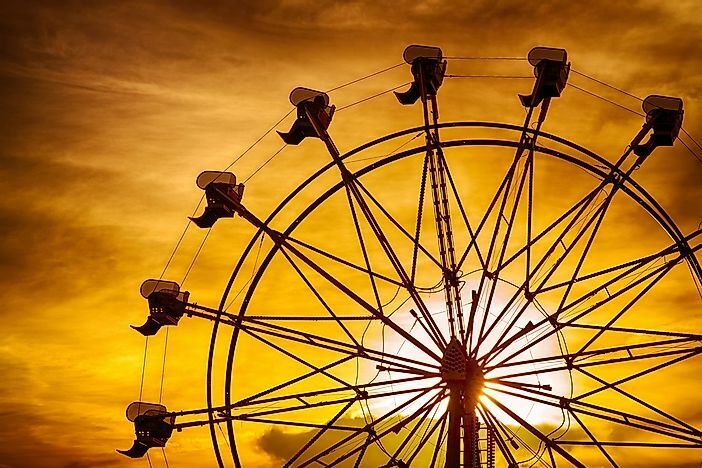 Located at the intersection of Interstate 95 and 301/501, the attraction appears intentionally campy with golf course motels, souvenir shops, restaurant, amusement parks, an observatory, a reptile lagoon and a truck stop. Unattractive for most tourists. 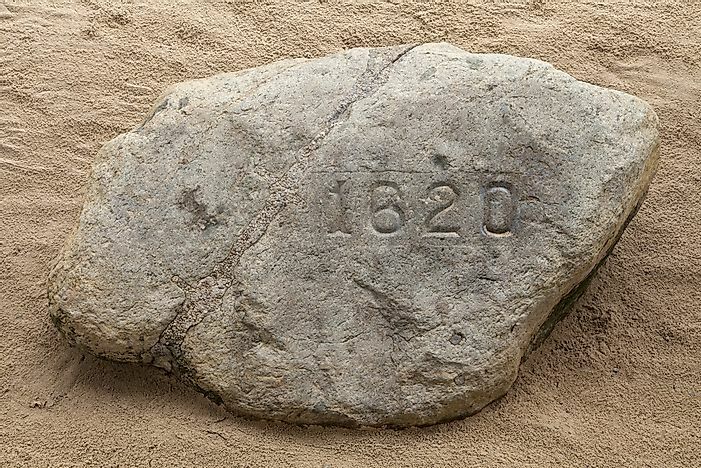 Plymouth rock - just a rock? Plymouth Rock is a historical place where the Mayflower Pilgrims and William Bradford disembarked in 1620. The Mayflower Pilgrims founded the Plymouth Colony. The rock first came to public attention in the 18th century and has remained an object of veneration throughout the centuries in the US. The rock is under the management of the Department of Conservation and Recreation in Massachusetts. Despite the mass adoration, Plymouth Rock has become one of the most overrated tourist stops in the US, making it easy to skip.